My final Silent Paris Podcast from the Toute la mémoire du monde festival of restored cinema covers three films: one silent classic, The Italian Straw Hat (1928), and two experimental American features from the 70s and 80s: The Notebook of (1971) and American Dreams (1984). 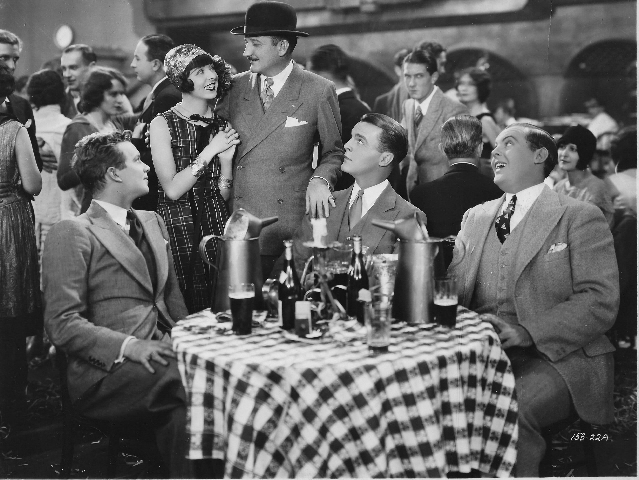 Yes, you can watch silent films outside the arthouse circuit – in a West End cinema, with a packet of popcorn and a cold beer. That’s just how cool London is. And I much as I love a good retrospective, it’s a top night out. 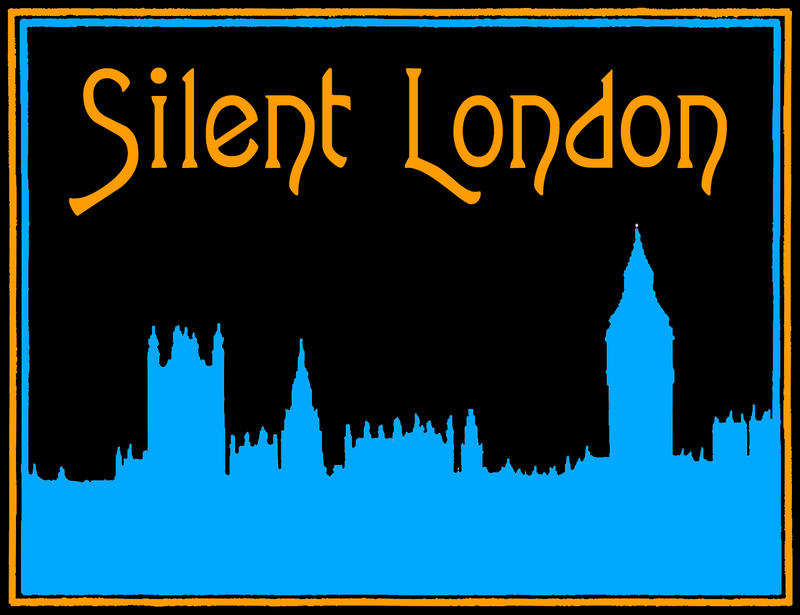 Which is why I’m excited to announce this very exciting film screening on The Prince Charles Cinema‘s silent slate. In June, the hugely popular and accomplished rock band Minima will accompany a selection of experimental shorts at the Prince Charles Cinema – this won’t be your common-or-garden night at the flicks. Topping the bill is The Seashell and the Clergyman (1928), a pioneering surreal film directed by Germaine Dulac and written by Antonin Artaud. The writer apparently loathed the film and called the director a “cow”, when he saw it. The British censors were none-too-impressed either, saying famously: “The film is so cryptic as to be almost meaningless. If there is a meaning, it is doubtless objectionable.” You want to see it now, don’t you? We can also expect to see Viking Eggeling’s 1924 avant-garde geometric film Symphonie Diagonale and Ralph Steiner’s H20, an experimental “tone poem” on the theme of water, from 1929. It’s great that this cinema is showing something a little out of the ordinary on its big screen – there’s far more to silent cinema than the Hollywood hits, and this is a fantastic way to celebrate that. 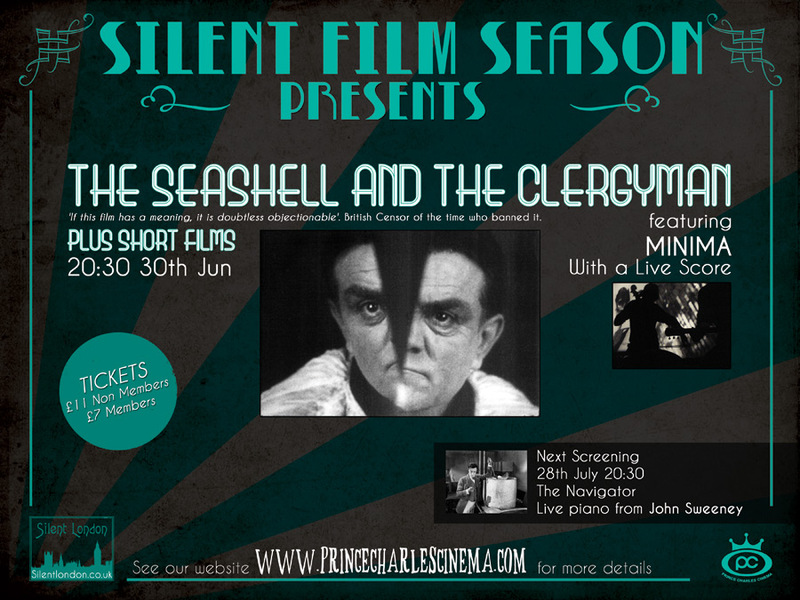 The Seashell and the Clergyman screens at 8.30m on 30 June 2011. Tickets cost £11 or £7 for members and they’re available here. Check out the Facebook page here. You can buy Minima’s Seashell soundtrack CD on their website, and no doubt it will be available on the night too.